They say that investment in travel is an investment in yourself. We believe this to be true. We also acknowledge that travel to the Kimberley is typically a bigger investment than travel to some other parts of the world, however the experiences you have here are invaluable. I just did it, and found that I can get discounted meals and accommodation at El Questro and up to 70% off through Luxury Escapes. There are also some great money saving suggestions through Trip Advisor and travel forums. Scan your preferred accommodation property’s website for holiday deals. You might just find an Early Bird discount, Stay Pay deal, or package that works for you. Even in peak season you can save yourself around 15% or more! 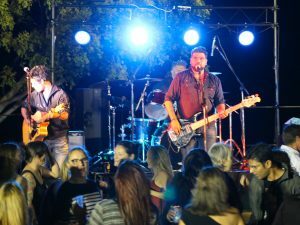 Many tour operators in Kununurra will package with other tours or accommodation. Booking two tours as part of a package can save an average 5% per reservation.AviAir, HeliSpirit, Kimberley Air Tours, Kingfisher Tours, Lake Argyle Cruises, Lake Argyle Tours, Triple J Tours are just a few that offer concession rates and package rates. If you are a family, it definitely works out more cost effective to book a family package. Enquiry with each tour operator for specific details. Most tour operators offer a seniors discount – Use it! Many properties are now offering direct bookings discounts. 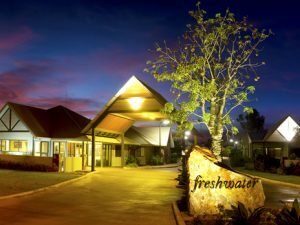 It really pays to do your research on each tour company and Kununurra accommodation property to see what they offer. To assist with this, sign up to newsletters and follow their social media pages. Yes, you pay a little more per room type, but you save a whole lot more than eating out three meals a day. 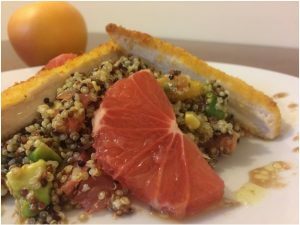 Self catering accommodation also gives you the flexibility to choose healthy options on the go. 8. Consider visiting during off-peak season. 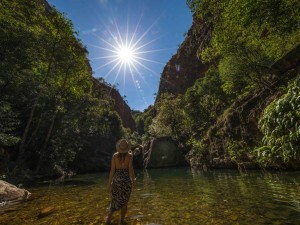 The off-peak season in The Kimberley is October to March when it is very hot and humid, and a few tours and properties will close for the season. This time of year does include the beautiful waterfall season (wet season) though. Waterfalls will generally start to flow late December/ early January and continue through to April or longer depending on which waterfall it is. November to January brings the most amazing electrical storms you can see. 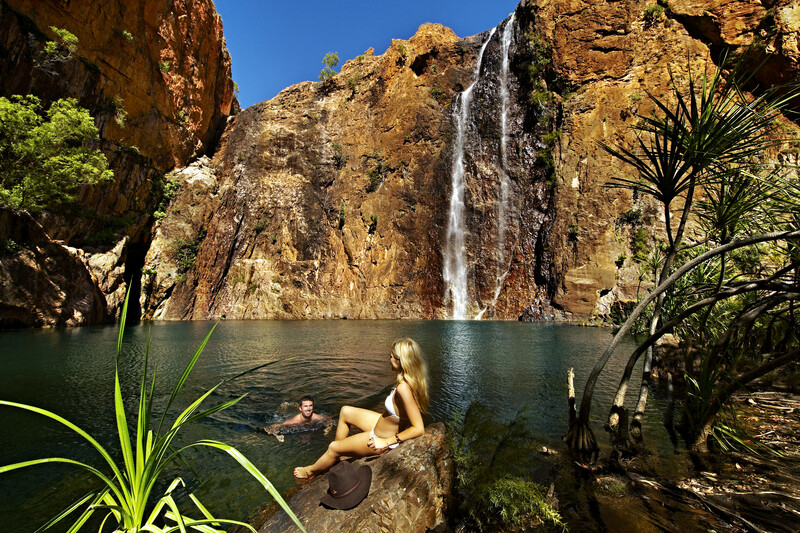 Many properties will offer fantastic Kununurra holiday deals over the waterfall season. Combined with flight specials from Virgin and Qantas, you can save a lot of money.